Delivering solutions in Virginia, Maryland, and D.C. since 2002. Network/IT Consulting & Support for Business, Residential & Medical Practices/Healthcare in the Maryland, Virginia and Washington DC areas. in Ashburn, VA where we can provide very quick on site service to your collocated equipment. for their Electronic Medical Records systems (EMR) and Practice Management systems. 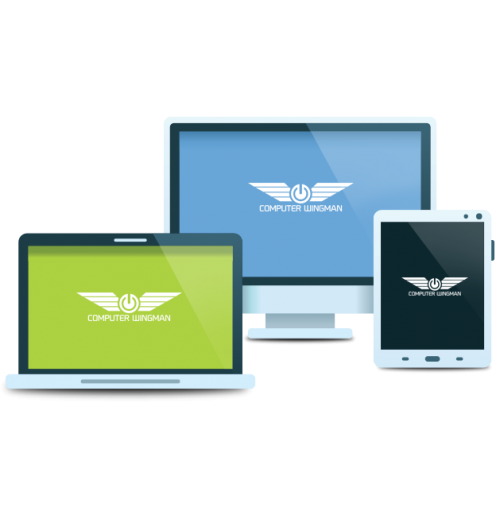 Computer Wingman exceeded my expectations. When my Dell computer stopped working in January, Dell offered to diagnose the problem at $400. I turned to Computer Wingman due to positive reviews on Yelp, and now I am happily reunited with my computer for only $200, it is running beautifully! Thank You Computer Wingman. 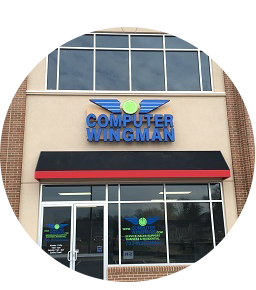 The Computer Wingman staff are extremely professional and knowledgeable. I am a repeat customer and highly recommend their services for computer repairs, and IT support- especially in the Healthcare industry. Computer Wingman is outstanding. I consider myself pretty tech savvy, but was about at wits end trying to recover my desktop from a hard disk crash. After talking to the owner for less than a minute he quickly determined what the issue was. Next time I will come straight here instead of getting stressed out over a couple days of troubleshooting. It is great to have a reputable place in Ashburn to get a computer serviced.Highly recommended!